The SBM said that some unknown persons have hacked into its servers to illegally access various accounts and managed to transfer the monies to multiple accounts outside the country. A case has been registered under relevant sections of IT Act. MUMBAI: The State Bank of Mauritius (India) on Friday said it has recovered around 90 per cent of the approximately Rs 190 crore that was lost in a major cyber attack on October 2. An official spokesperson said that the SBM lost the amount through fraudulent SWIFT payments. "Based on proactive and prompt measures, we have managed to recover around 90 per cent of the lost amount. As of today, the lost amount is limited to Rs 19 crore," the SBM India said. Even this loss will get further reduced after claiming insurance, while necessary measures have been initiated to prevent any further damage, the bank spokesperson said. "We are working with authorities concerned to get to the root of the matter. We assure our customers that not a single customer account has been impacted," the SBM added. On October 5, the SBM's Nariman Point Branch lodged a complaint with Mumbai Police's Economic Offences Wing on the cybercrime and investigations were initiated. It had said that some unknown persons hacked into the bank's servers to illegally access various accounts and managed to transfer the monies to multiple accounts outside the country. The EOW and the Cyber Cell experts are investigating the case besides the SBM's own internal probe to find out the involvement of any insider. On October 2, the SBM had issued a statement confirming that its India operations had been hit by a cyber fraud with a potential loss of around $14 million. However, it assured that no loss has been caused to any customers, that the Indian operations continued normally and the SBM enjoyed sufficient liquidity for all its future plans. The SBM India, a subsidiary of SBM Holdings, has branches in Mumbai, Chennai, Hyderabad and Ramachandrapuram. This is the second major cyberattack on a bank in Maharashtra in the past couple of months. 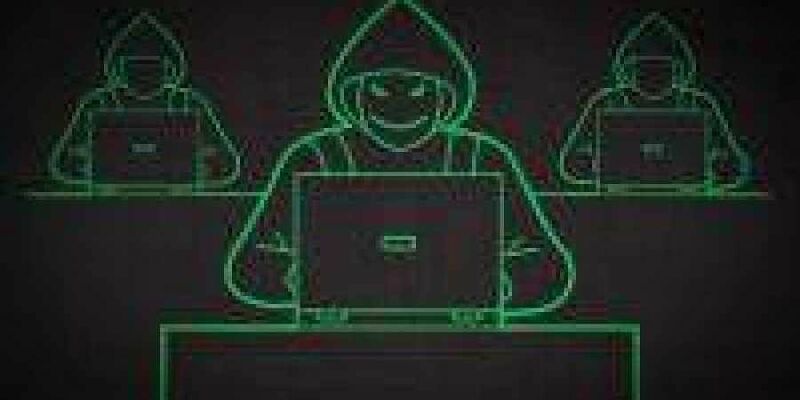 In two cyberattacks on August 9 and 11, the Cosmos Bank Pvt Ltd, Pune, lost a total of Rs 94.24 crore to an international group of operatives working in tandem in several countries.